Not too long after he wrote to friends over recent troubles with members of clergy, Galileo decided to pay a visit to Rome in an effort to clear up his standing. Piero Guicciardini (the Tuscan Ambassador in Rome) hears about this and worried about the Dominican reprisal if Galileo were to open his mouth and blurt out something that would offend them. And of course Galileo did indeed talk. Various people even commented in it. On January 20, 1616, Antonio Querengo (a priest and…you guessed it, a friend of Galileo) wrote to cardinal d’Este about Galileo’s unrelenting pursuit of countering peoples rebuttals. Then on March 4, 1616, Guicciardini again voiced his concern over Galileo’s actions and the danger he put himself in (101-3). Galileo did have good friends watching out for him, and another one of them wrote to him on February 28. Giovanni Ciampoli wrote to him about a talk he had with Barberini, the future Pope Urban VII. In that conversation, Barberini perhaps tips his hand as to what the Church is feeling when he states that Copernican ideas should be kept low and just stick to its mathematics rather than its philosophical points. 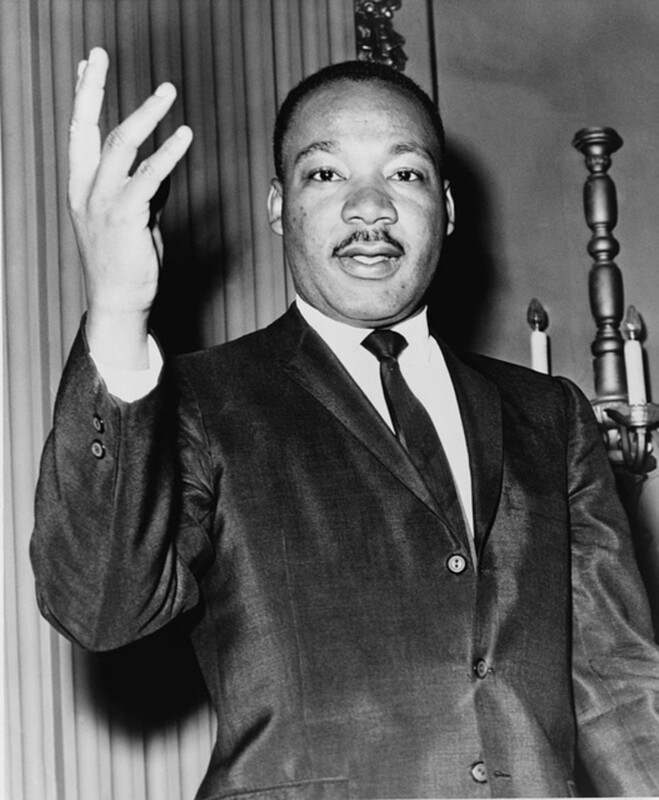 That way, no one in a religious position of authority would get riled up as easily and the peace could be maintained. Just three weeks later, Ciampoli again writes to Galileo about a talk he had with Archbishop Dim about Coperincanism where he made it clear that as long as Galileo doesn’t start mixing it with religion then he should be okay. This discussion was prompted because a recent book attempting the two was being submitted to the Papal Office for potential judgment with the higher Court (91-2). That letter was correct in its interpretation of the changing climate in Rome. On February 24, 1616, the Holy Office proclaimed that heliocentrism as a philosophy was ridiculous as it contradicted scripture. After that date, the shutdown began in terms of censorship of said material though none was strictly forbidden. Galileo was finally asked (though some say compelled) not to publish anymore defenses for the Copernican Theory. Thus began a period of public silence but certainly not the end of his research, which continued on. For example, he felt that tides were a result of the Earth’s motion rather than the moon interacting with us. He brought this idea to Archduke Tempold as a backdoor excuse to ask him what was really on the mind: to see if he could talk of the Copernican Theory as a hypothesis rather than as a fact. Yes, this was Galileo pushing the issue but the Archduke felt it was fine. Galileo even got Barberini to state that it was a request and not technically a ban on the subject. That would prove interesting in 1632 (Taylor 98, 100, Brodrick 104-8). The next few years proved to be trying for Galileo after being recalled by the Grand Duke as he was in poor health while several comets visited our skies. In fact, from early 1618-January 1619 there were 3 comets visible to people in Europe. 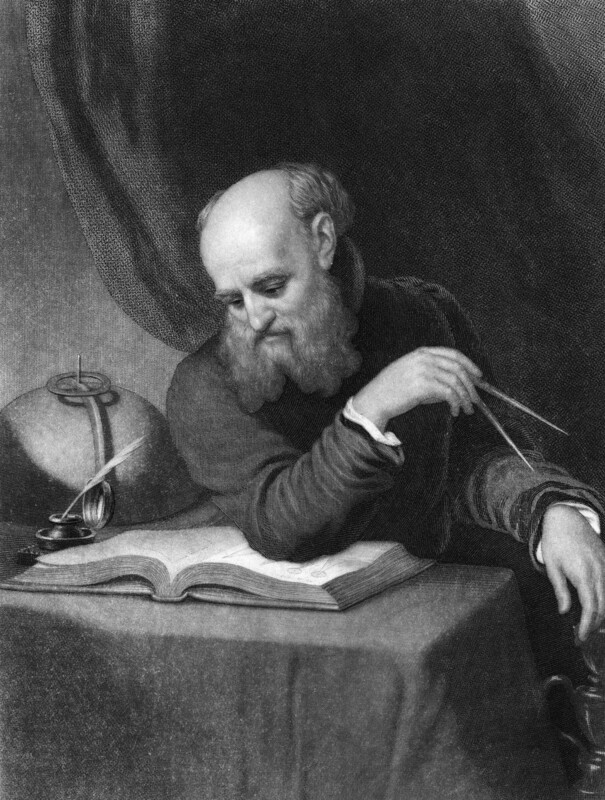 Galileo was so sick he couldn’t do any observations on them but still wrote down his theories on them. So did Father Orazio Grassi in 1618, who was the first to suggest that comets are not atmospheric illusions but are heavenly bodies. Galileo, however, felt that the Sun produces an optical illusion in the upper atmosphere which remains a consistent size and shows no advancing nor receding motion. He argued against the heavenly object theory because they appear so randomly and not annually, something that he felt an orbiting object would do. Grassi counters in 1619 with a rather unjustified harshness. Using the false name of Lothario Saisi (was he afraid of reprisals? ), Grassi attacked the originality of Galileo’s work, then went after his ideas and tried to belittle them as much as possible. 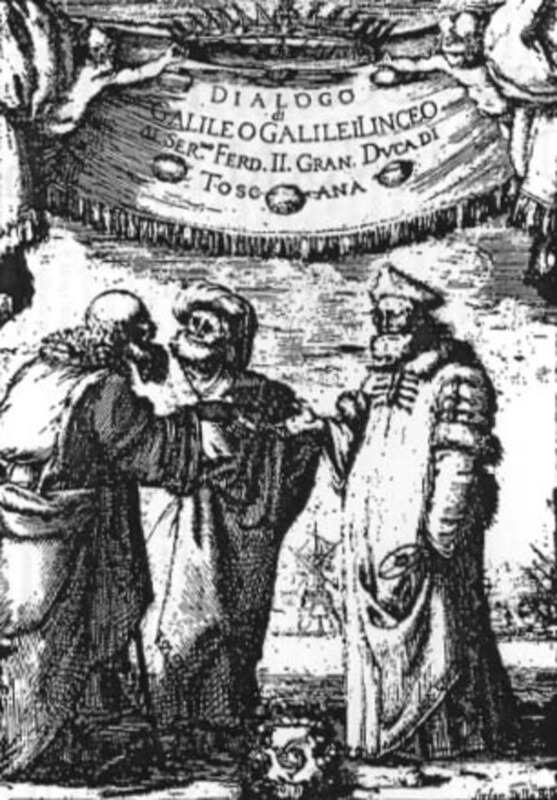 Galileo volleyed back with Il Saggiatere (The Assayer) in 1623 (Taylor 101-4). Er – sort oh. You see, Galileo had to be careful because Grassi had Jesuit support. Also, 1621 would see Pope Paul IV (another friend of Galileo) die and be succeeded by Gregory XV, who also has Jesuit connections. Furthermore, Cosino II died and was replaced by Ferdinand II, who was truly led by the Grand Duchess. And she was a big supporter of religion. Therefore, Galileo didn’t write the book as a direct response to Grassi, seeing as the climate was in flux around him. But he did get not lose all allies, for Gregory XV died not too long after becoming Pope and was replaced by Maffeo Barberni, the future Pope Urban VIII. 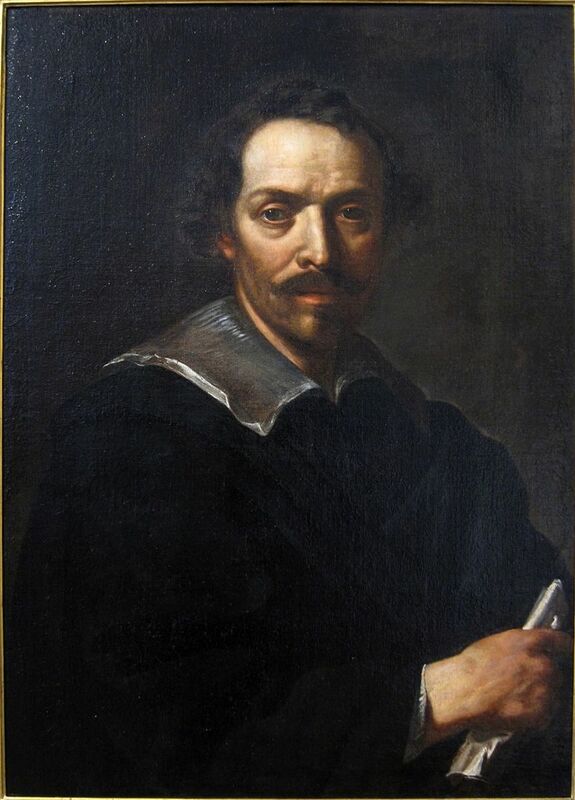 He was an admirer of the arts and the sciences and also a friend of Galileo and on top of that wanted to revoke the Decree of 1616 that he had commentated on for Galileo’s sake. He reaffirms that Copernicanism isn’t a heresy but more of an unknown idea, an uncertainty, and so can be talked about so long as scripture isn’t superseded by said talk (Taylor 104-105, Brodrick 118). In Il Saggiatere, Galileo wastes no time in trying to gain as many new friends as possible. He therefore dedicates the book to the 48. Besides that, little tidbit, the rest of the book is just a collection of his material that he has complied since his last book. And the Copernican theory? Galileo writes that since it isn’t true, he must find for another, allowing him to still sneak in evidence every now and then. 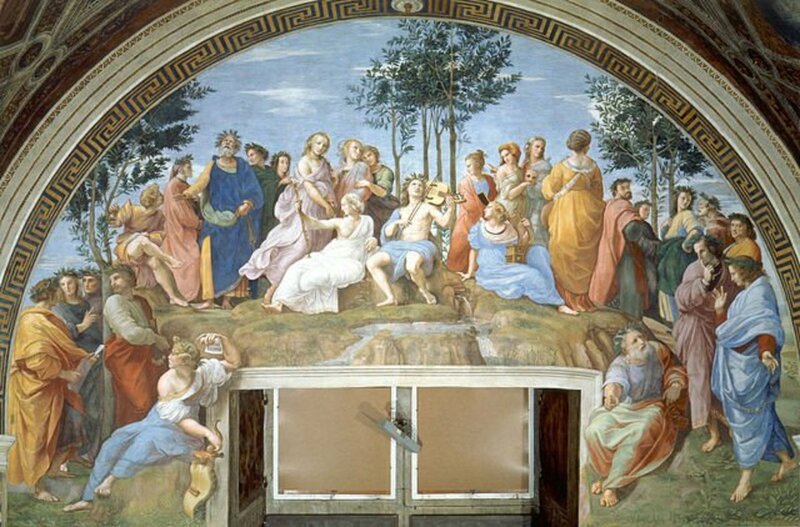 He did rebuke Grassi but it came at the price of alienating Jesuits for the books use of biblical history in a scientific work. Because of that, the general of the Jesuits orders his followers to do as much to support Aristotelian ideals as possible Thus, Galileo now had Dominicans and Jesuits against him after those few years had gone by (Taylor 105-106, 108; Pannekock 230). But did Galileo stop there? No way. He wanted the 48 to support the Copernican theory and by April 1624 he was healed enough to travel to Rome. However, the 48 have no intention of revoking the 1616 Decree. 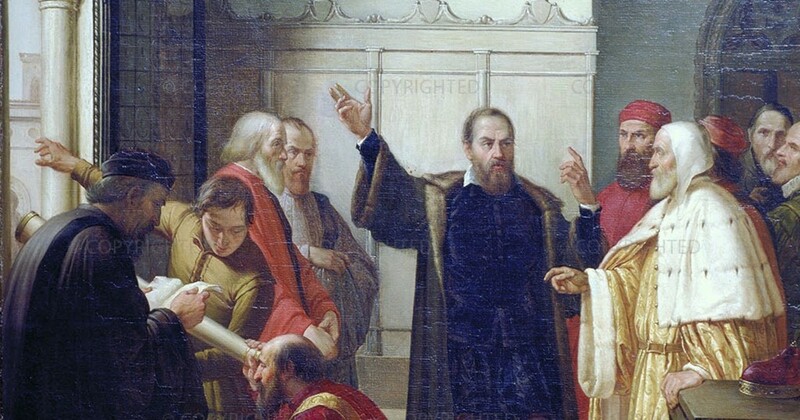 Galileo tried to use his connections with the cardinals but to no avail, the 48 didn’t budge. Knowing when to quit for once, Galileo went home and manages to not upset the 48. In fact, when Il Saggiatere was reported to the Inquisition, the 48’s influence helped prevent any repercussions from it. Again and again it seems like Galileo was able to avoid trouble. If only he had known when to be quiet, but instead he would spend the next 6 years working on what would ultimately be his doom: The Dialogues Concerning the Two Principal Systems of the World (Taylor 109-10). Written from 1625 to 1629, Dialogues was meant to compare and contrast the Ptolemaic and Copernican systems. 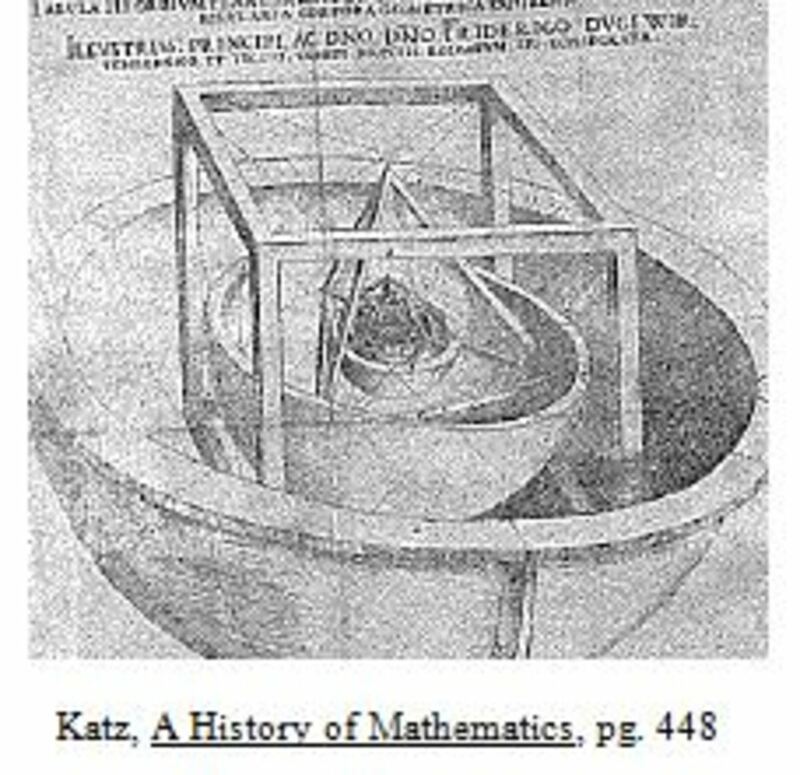 It was in the form of 4 main dialogues: Earth motion, Ptolemaic and Copernican theories, and finally the tides. You could almost call it the anthology of the best work of his life, for it utterly destroys the Ptolemaic system forever and leaves the Copernican theory as supreme. To get around this, Galileo tried to express the ideas as beliefs and not truths (112). He finished the book in 1630, by which point he was 66 and in poor health. Despite this, he goes to Rome and gives his manuscript to his friend Riccardi. Immediately, Riccardi says it cannot be published, for obvious reasons. After having his assistant help make corrections, Riccardi sent the book to Prince Casi to have it published and distributed elsewhere. Galileo returns to Florence, feeling secure about Dialogues. However, 6 weeks alter Casi dies and the book remains unpublished. 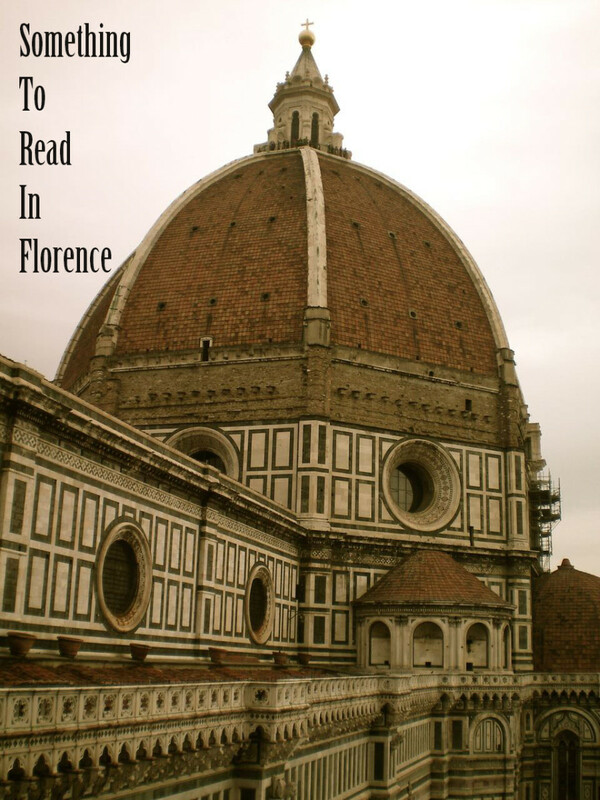 Castelli told Galileo to simply have the book released in Florence but Riccardi refused. He would do the Preface and Conclusions after they met his approval, and in March 1631 they were released (112-114). 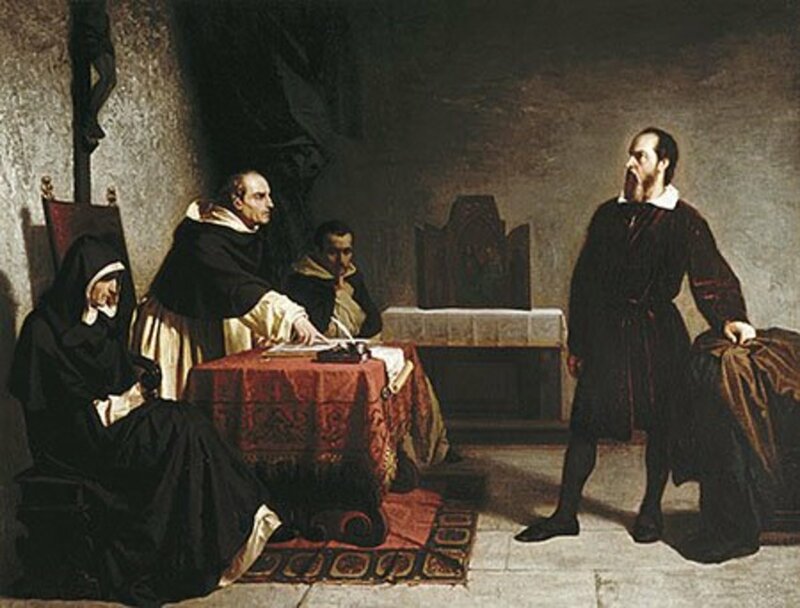 In May of 1631, Galileo writes to Clementine Egidio, the Inquisitor at Florence, looking for permission to publish the book. Galileo explains the book doesn’t support the Copernican theory but that it merely describes the math behind it and not the truth. He also points out how the book makes no reference to scripture. Finally, he also points out how any possible offending material was from prior to the 1616 Decree and thus not a violation of it. Sneaky, sneaky Galileo. The Pope thought it over and wanted the tide portion removed, for if God is omnipotent then the tides imply Earth motion and thus take away from God’s power. Of course, it was just an open door to excuse all science that was felt as challenging the church. Galileo agrees to the changes and the book is finally published in February of 1632 (115-6). For starts, the defenses of Scipione Chiaramonti and Christopher Scheimer for the Ptolemaic system were critiqued. Scipione claimed that new stars that appeared in the sky were not far away but in fact between us and the moon and thus the unchanging universe was maintained. Galileo was able to show that Scipione’s data supporting this was fabricated and not based off of Galileo’s own measurements. After this, a brief description of the Copernican theory is discussed. Once established, the Copernican theory is much simpler to Ptolemy’s epicycles, which was right, and Galileo also used his incorrect viewpoint on sunspots to further his Copernican case. Galileo then moved to attack Scheimer’s use of biblical text (131-2, 134-5). Of course, Galileo was on a roll, so he kept going and looked at the distances to stars. Some observers claimed to resolve discs of several arc seconds, but Galileo was able to show that if true, they would be incredibly huge objects defying anything people of the time had context for. Instead, Galileo argued that the stars are very far away based off lack of parallax. But to keep up appearance Galileo did have the Ptolemaic character bring up that such a mechanism was pointless to God, for why would he have need of such distance from His creations?. To counter, Galileo mentioned that God’s will isn’t always our own and not everything is done for us (136-7). The fourth day was spent on the heavily revised section of tides. Yet when one reads it, it becomes curious what types of edits were requested, for the Earth motion argument is present. It discusses the velocity of water at each end of the Earth, with one side faster than the other and when these two meet up a tide is formed. We know this simply isn’t true but Galileo was on a roll (140). Now, up to this point the church had been lenient with Galileo despite some real concerns. Dialogues changed that. So how did they go from being okay to upset with him so fast over this book? After all, didn’t he make the changes that were requested of him? As it turns out, Galileo did and he did write from a hypothetical viewpoint but the readers of the book were taking it as the truth. Galileo’s intent had been realized. Worse was the supporters of the Ptolemaic system realizing that their viewpoint was no longer defendable but refusing to accept defeat. Thus, actions had to be taken. By August of 1632, mere months later, sales of the book were being suspended. Galileo writes to the Pope asking what the deal is, for he had his seal of approval. His response was one of anger, for he felt that Galileo had tricked Riccardi by not making the full changes Galileo had promised. He may also have been mad that Galileo had made the character of Simplicio the one to defend the Ptolemaic viewpoints (143-5. 148). But rather than go to the Inquisition, the Pope tried to help his friend by having a panel loop for a loophole that would save Galileo from repercussions. But it had the opposite effect, for some of those people who served on the panel would be used as evidence in Galileo’s trial. A month later, the panel came back with 3 charges against Galileo. First, his work was not hypothetical but advocated for the Copernican theory. Second, his ideas on tides took away from the spender of God. Finally, by referencing those two things Galileo defied the 1616 Decree set against him (145-6). But the panel only remarks on these problems and does not offer a recommendation. But interestingly, on September 11, 1632, Riccardi told Niccolini that a previously unseen portion of the 1616 Decree forbad Galileo from even mentioning the Copernican theory. Whether this was a fabrication post-facto remains unknown, as Barberini had told Galileo at the time he wasn’t forbidden at all. But once word of this reached Urban courtesy of the Jesuits, his hands were tied. On September 23 of that same year, he orders the Florence Inquisitor to send Galileo to Rome. Though he was sick and tried to get out of going, Galileo had no choice and arrived on February 13, 1633 (148-150). Interestingly, the Grand Duke tried to save his friend upon his arrival but Galileo would not let him, for it would interfere with the Pope. One can only speculate here, but it might be possible that Galileo also felt he could reason his way out of trial, or that his friendship with the Pope would somehow prevail in ensuring his safety. Whatever the case, he went to face the tribunal on April 2, 1633 (150-1). Unlike how trials are run today, no lawyers, jury, or cross examination was present. It wasn’t even always required that the accused be present! But you did have a right to defend yourself in open statements. Galileo does this by stating he had checked to make sure the book was okay and that he did not openly support either theory in the book. The tribunal found that Dialogues not only defied the church but it went against the 1616 Decree and that it clearly showed how Galileo denounced the Ptolemaic system. In an attempt to sway the tribunal, Galileo is convinced to make a declaration on April 30th during his second appearance. He stated that he indeed had gone against church findings, that he used incorrect information in his book, and that he was ignorant of the full truth behind the 1616 Decree. May 10th would be his third visit where he would argue that if the book had not been censored that it was out of his hands and not his fault. Besides, he argued, he was an old man who had been through enough already (150-4, 158-9). 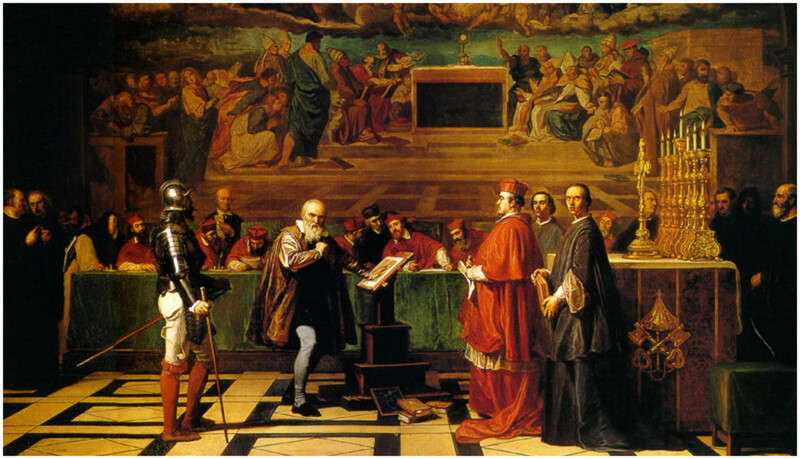 June 21st would be Galileo’s final closing remarks as well as the tribunal’s final fact gathering. They asked him three times about his current viewpoints on the universe to which Galileo responded that he doesn’t belief in the Copernican theory and that the Ptolemaic system is the right way to go. Despite all this back bending, despite all of his friendships in the clergy, Galileo’s lack of foresight into how much he had offended people came to a realization on June 22 when he was convicted of heresy. His Dialogues was to become a banned book, Galileo had to publically recant his view on the Copernican Theory, and he would face prison for the rest of his life. That was commuted to house arrest, where he would remain in solitude and be unable to leave its confines. He would later on write about physics but his work on astronomy was forever finished (160-1). Brodrick, James. Galileo: The Man, His Work, His Misfortune. Harper & Row Publishers, New York, 1964. Print. 91-2, 101-8, 118. Pannekick, A. A History of Astronomy. Barnes & Noble, New York: 1961. Print. 230. 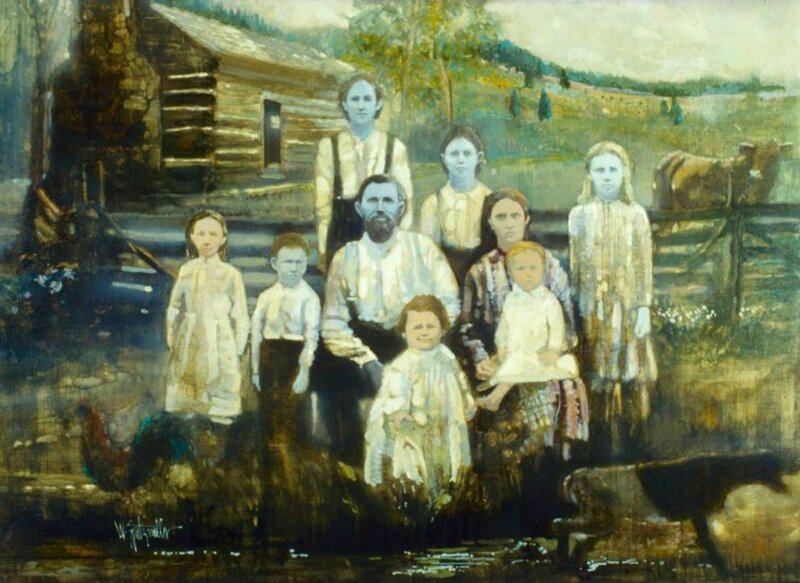 Taylor, F. Sherwood. Galileo and the Freedom of Thought. Great Britain: Walls & Co., 1938. Print. 98, 100-106, 108-10, 112-6, 118, 121, 124, 126-7, 131-2, 134-7, 140, 143-6, 148-154, 158-161.